The Image to PDF Converter software is designed in such a manner that it convert image files to PDF format in just a few simple clicks. 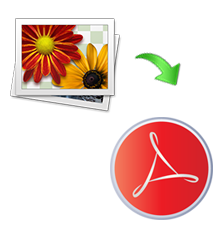 It is capable to export GF, JPEG, PNG, BMP, etc., into PDF format. One can use this application on any version of Microsoft Windows OS without any hassle. Capable to export multiple Images to PDF file format in bulk without any hassle. 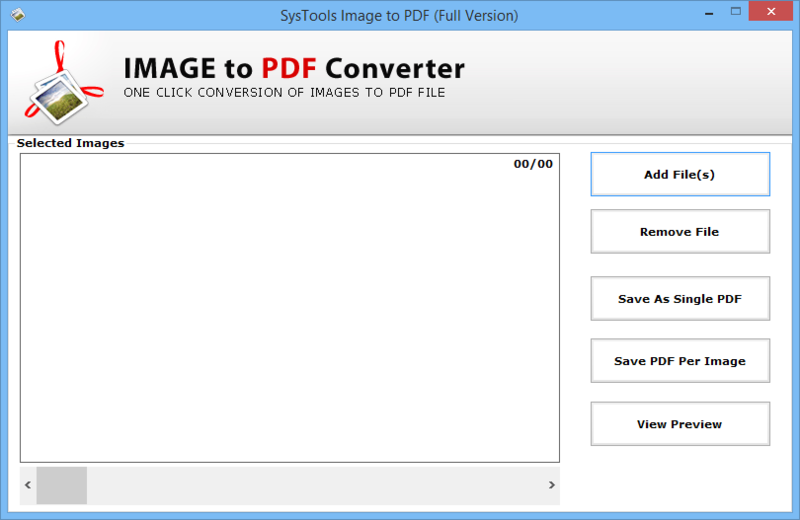 The demo version of the Image to PDF Converter tool will let users understand the working of the tool. However, it generates the preview of images in the PDF format. It does not allow to save the exported PDF file. With the help of this software, a user can convert any number of image files of snapshots, graphic type, or different versions of photos to PDF format in bulk. A user can choose and convert multiple images of same or different types to PDF at once by pressing Ctrl key. In addition, the tool supports conversion of GIF, JPEG, JPG, ICO, PNG, and all other different image types into PDF format. 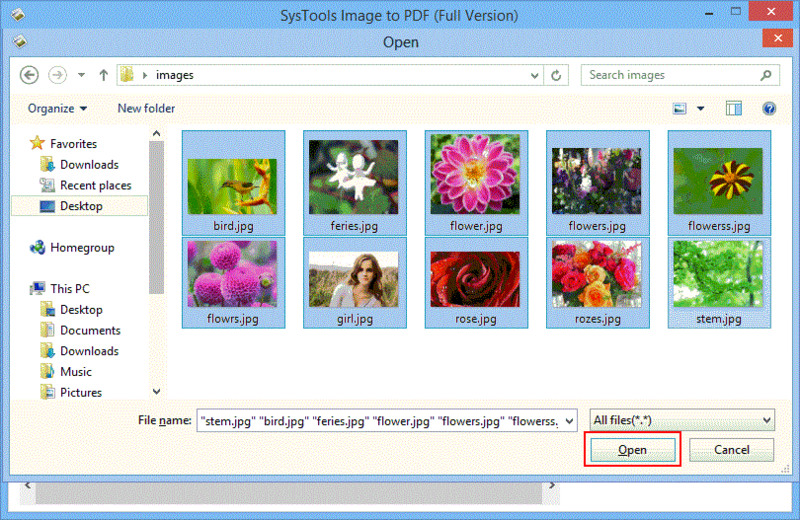 Create Single PDF for All Images: This option let users save all images into single PDF file after conversion. Create Separate PDF for Each Image: This option let users save each image in a separate PDF file. Using this software, a user can convert image to PDF format without any hassle. In addition, the tool will preserve image quality also throughout the process. It does not make any changes to the image resolution and pixels and protect the images from getting blurred. Does the software maintain image properties also even after conversion? Yes, the Image to PDF Converter software keeps the image properties intact as original even after conversion. Can I create a single PDF file for multiple images using this tool? Yes, the software provides users an option to create a single for all images. However, if a user wants, then he or she can create separate PDF per image also. Does the Image to PDF Conversion software impose any file size limitation? No, the software does not impose any file size limitation. A user can convert any size image file to PDF format. "I was searching for a software that let me convert 100 JPEG images to PDF format. 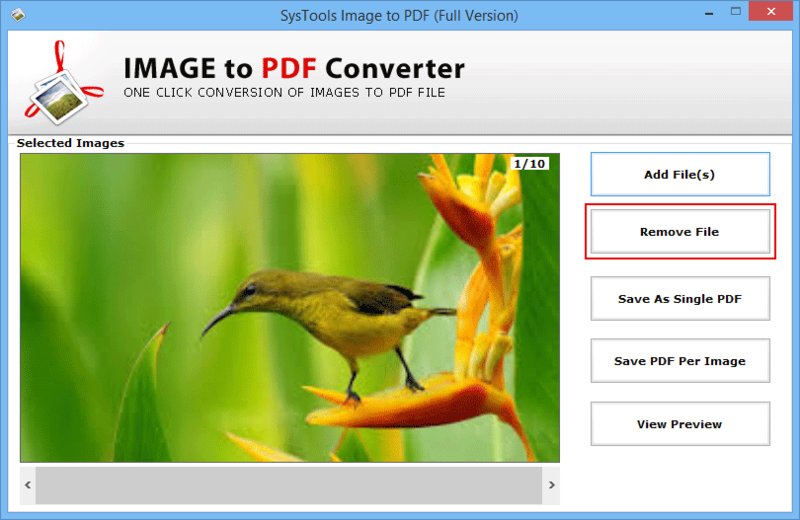 After a very long search, I came to know about this Image to PDF Converter software. I must say that it is a superb application with all required features. Thanks developer team for helping in such a great way." "The user interface of the software is so easy that I did not find any difficulty while using this tool. In addition, the best part of the tool is that it preserves image quality even after image to PDF conversion. I would definitely recommend this software to all those users who want to export images to PDF format in an efficient manner."